This isn’t a competition. You don’t win a prize for the most miles covered and there’s no award for the person that reaches 5000 miles first. Remember all the reasons you bought your motorcycle? Was one of them because you wanted an ornament for your garage? Of course not, bikes aren't statues. 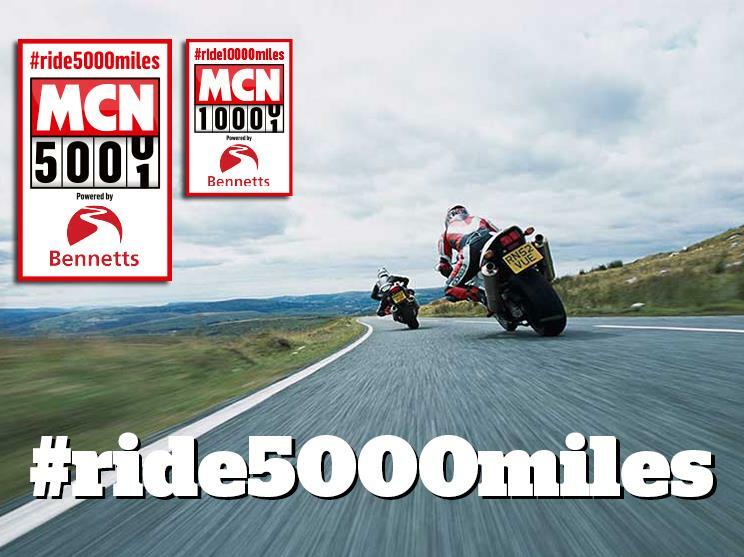 #ride5000miles is here to inspire, encourage and celebrate what your bike was designed to do, and that’s be ridden. There aren’t any. 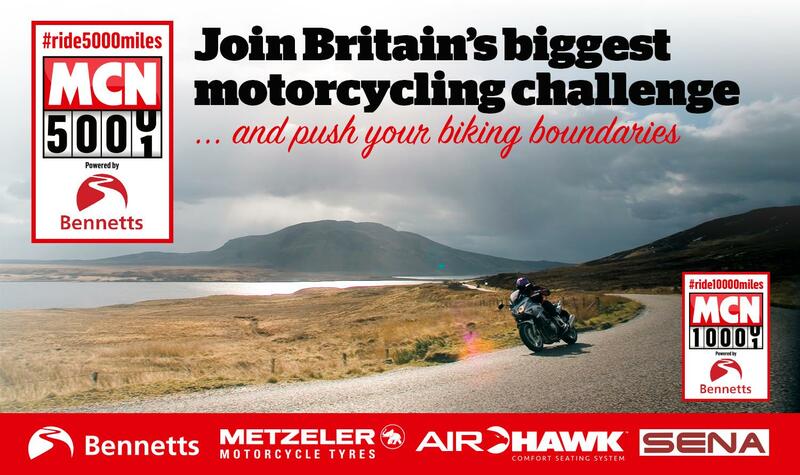 Unless you count the thrill of discovering a twisty B road, a less stressful commute, discovering a stunning weekend route, making new biking mates, exploring the glorious British countryside or finally taking your dream trip abroad. You could use a GPS, phone App or even just the second trip on your clocks to keep a tally of your mileage. This is an honesty-based challenge so it’s up to you how you count the miles. It's important you do keep track through, watching the miles tick by is a great incentive. 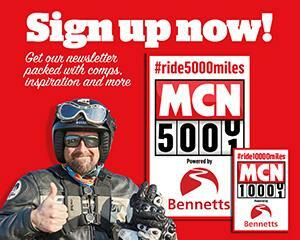 By officially joining the campaign you’ll receive a monthly newsletter and be eligible for multiple competitions on the challenge homepage, in the monthly newsletter and in the print version of MCN. The Facebook Group is the hub of the campaign and where you’ll able to share your pics, organise meets, discuss kit, debate routes and give advice to less experienced riders. Join now and get involved. Think you’ll easily do more than 5000 miles this year? Then why not go for the second milestone of 10,000 miles? That’s only London to Beijing and back!